Focused on bringing the power of Android to the surface, Android 4.0 makes common actions more visible and lets users navigate with simple, intuitive gestures. Refined animations and feedback throughout the system make interactions engaging and interesting. An entirely new typefaceoptimized for high-resolution screens improves readability and brings a polished, modern feel to the user interface. 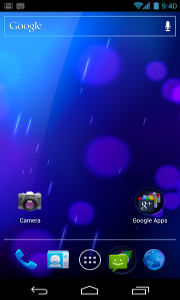 Virtual buttons in the System Bar let users navigate instantly to Back, Home, and Recent Apps. 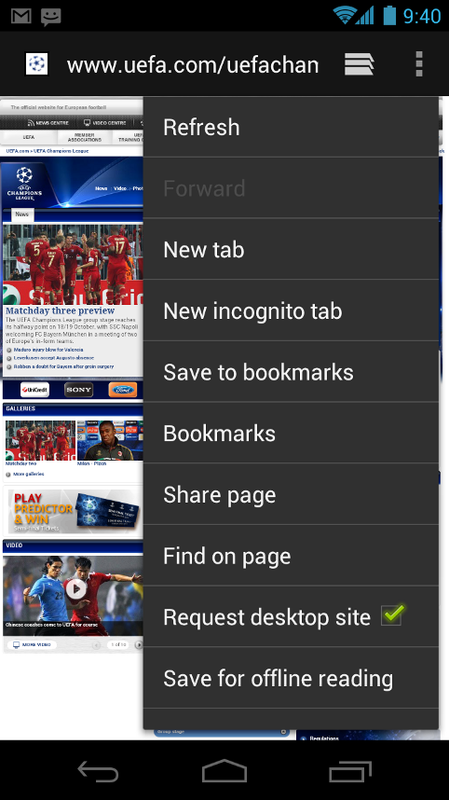 TheSystem Bar and virtual buttons are present across all apps, but can be dimmed by applications for full-screen viewing. 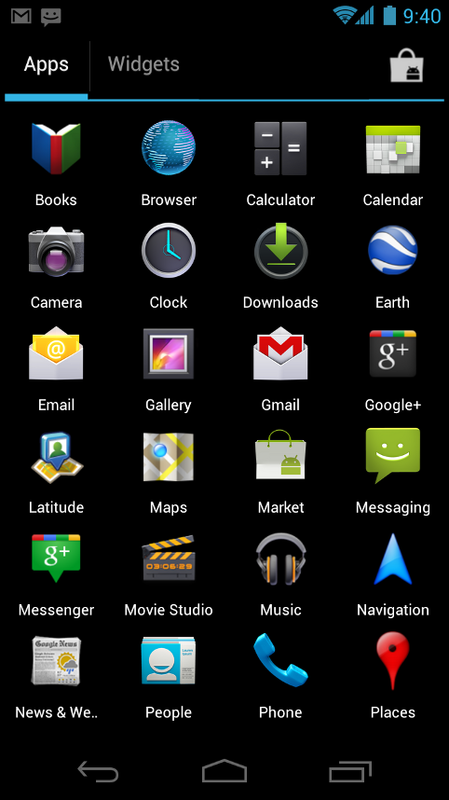 Users can access each application’s contextual options in the Action Bar, displayed at the top (and sometimes also at the bottom) of the screen. 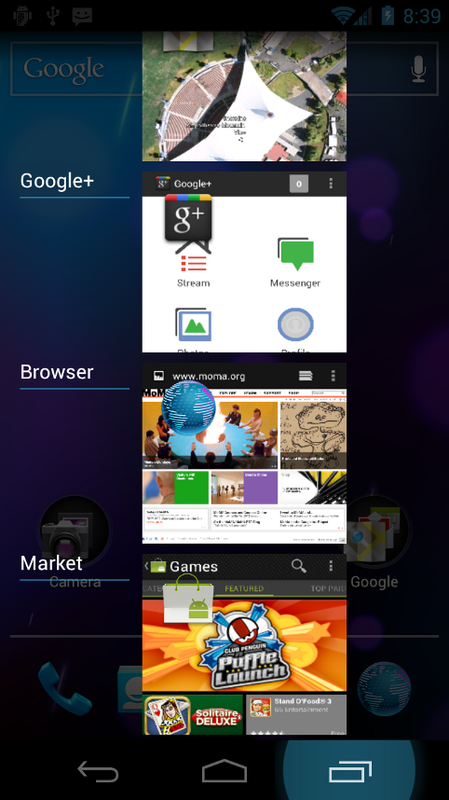 Multitasking is a key strength of Android and it’s made even easier and more visual on Android 4.0. The Recent Apps button lets users jump instantly from one task to another using the list in the System Bar. The list pops up to show thumbnail images of apps used recently — tapping a thumbnail switches to the app. New home screen folders offer a new way for users to group their apps and shortcuts logically, just by dragging one onto another. 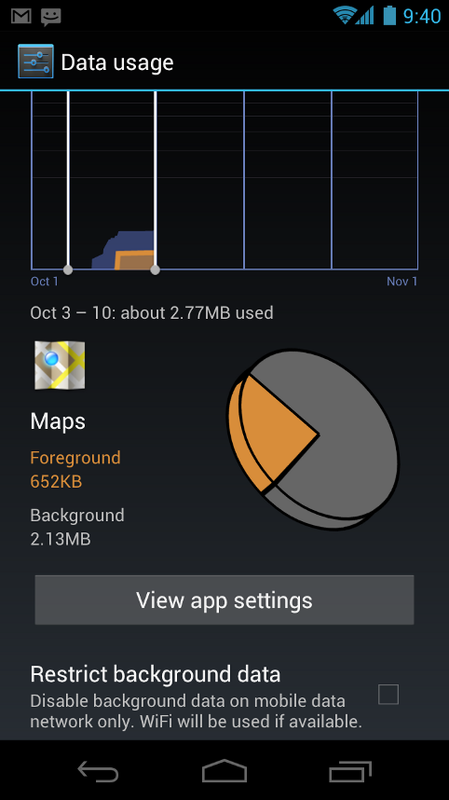 From the All Apps launcher, users can now simply drag an app to get information about it or immediately uninstall it, or disable a pre-installed app. 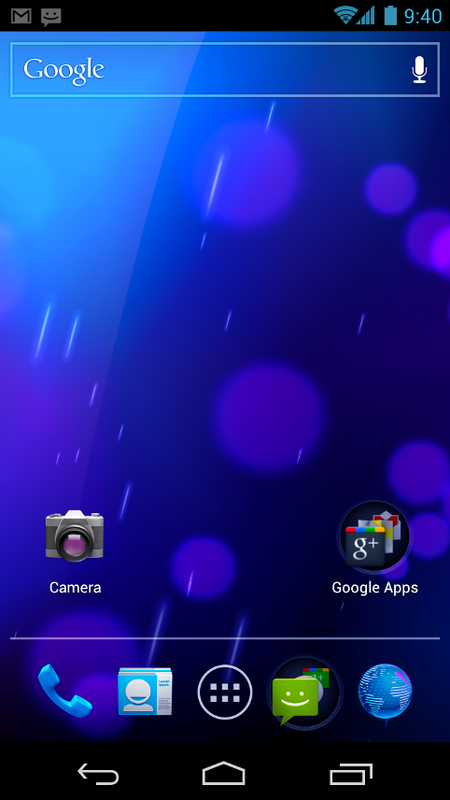 On smaller-screen devices, the home screen now includes a customizablefavorites tray visible from all home screens. Users can drag apps, shortcuts, folders, and other priority items in or out of the favorites tray for instant access from any home screen. 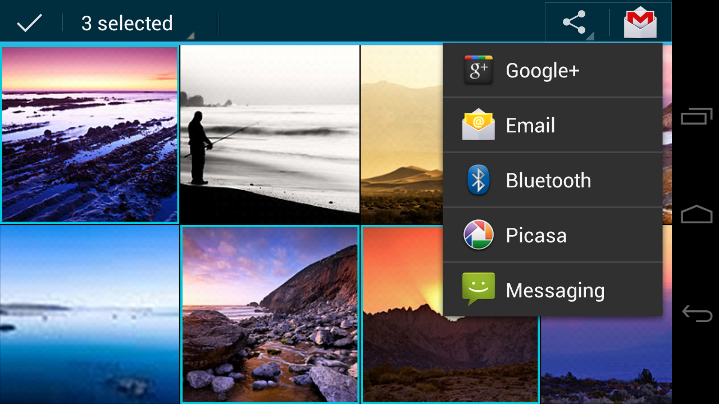 Android 4.0 makes managing notifications, recent apps, and browoser tabs even easier. Users can now dismiss individual notifications, apps from the Recent Apps list, and browser tabs lists with a simple swipe of a finger. 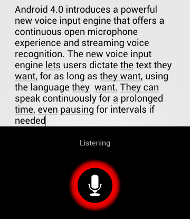 Android 4.0 introduces a powerful new voice input engine that offers a continuous “open microphone” experience and streaming voice recognition. 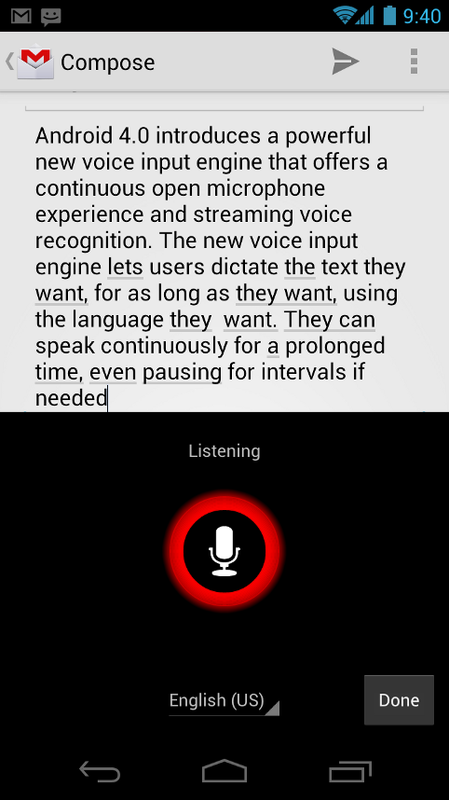 The new voice input engine lets users dictate the text they want, for as long as they want, using the language they want. Users can speak continously for a prolonged time, even pausing for intervals if needed, and dictate punctuation to create correct sentences. 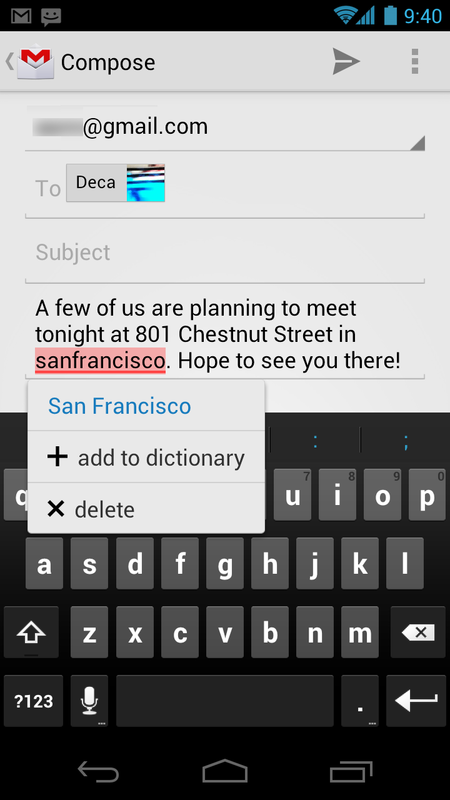 As the voice input engine enters text, it underlines possible dictation errors in gray. 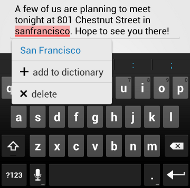 After dictating, users can tap the underlined words to quickly replace them from a list of suggestions. Throughout the system, a user’s social groups, profiles, and contacts are linked together and integrated for easy accessibility. At the center is a new People appthat offers richer profile information, including a large profile picture, phone numbers, addresses and accounts, status updates, and a new button for connecting on integrated social networks. 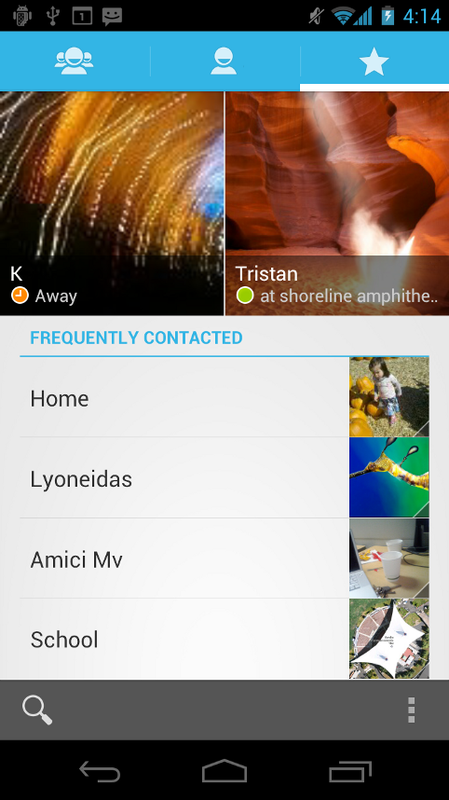 The user’s own contact information is stored in a new “Me” profile, allowing easier sharing with apps and people. All of the user’s integrated contacts are displayed in an easy to manage list, including controls over which contacts are shown from any integrated account or social network. Wherever the user navigates across the system, tapping a profile photo displays Quick Contacts, with shortcuts to phone numbers, text messaging, and more. The Camera app includes many new features let users capture special moments with great photos and videos. After capturing images, they can edit and share them easily with friemds. The Gallery app now makes it easier to manage, show, and share photos and videos. For managing collections, a redesigned album layout shows many more albums and offers larger thumbnails. There are many ways to sort albums, including by time, location, people, and tags. 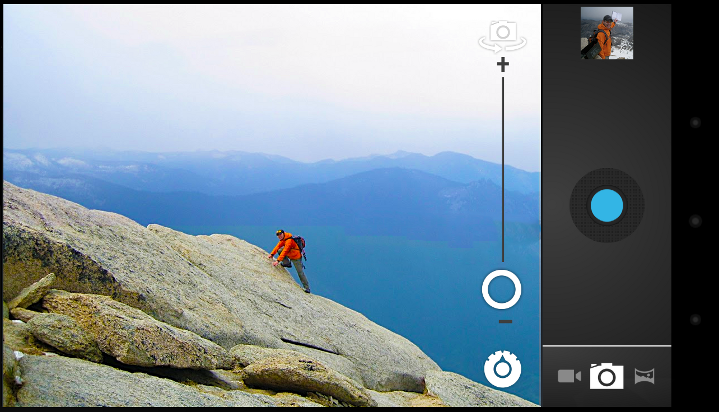 To help pictures look their best, the Gallery now includes a powerfulphoto editor. 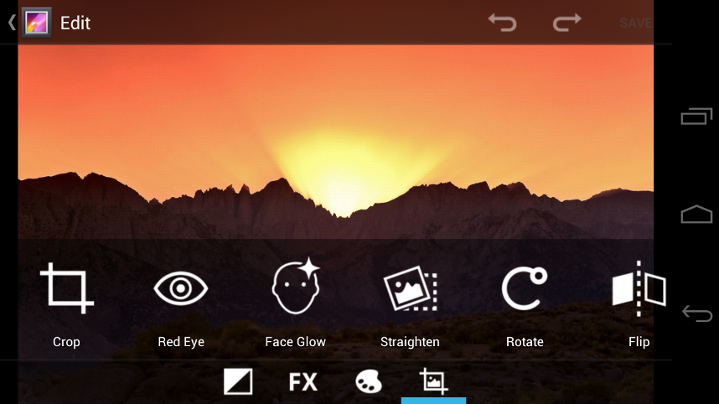 Users can crop and rotate pictures, set levels, remove red eyes, add effects, and much more. After retouching, users can select one or multiple pictures or videos to share instantly over email, text messaging, bluetooth, social networks, or other apps. Live Effects is a collection of graphical transformations that add interest and fun to videos captured in the Camera app. 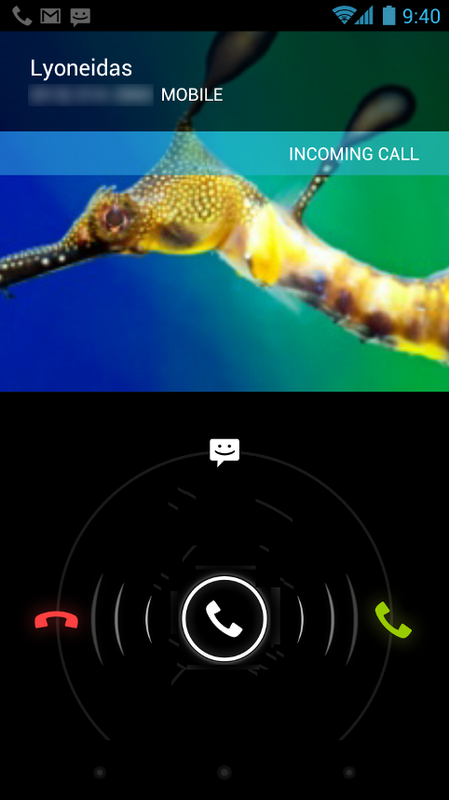 For example, users can change the background behind them to any stock or custom image, for just the right setting when shooting video or using Google Talk video chat. Also available is Silly Faces, a set of morphing effects that use state-of-the-art face recognition and GPU filters to add great effects facial features during video capture. For example, you can use effects such as small eyes, big mouth, big nose, face squeeze, and more. 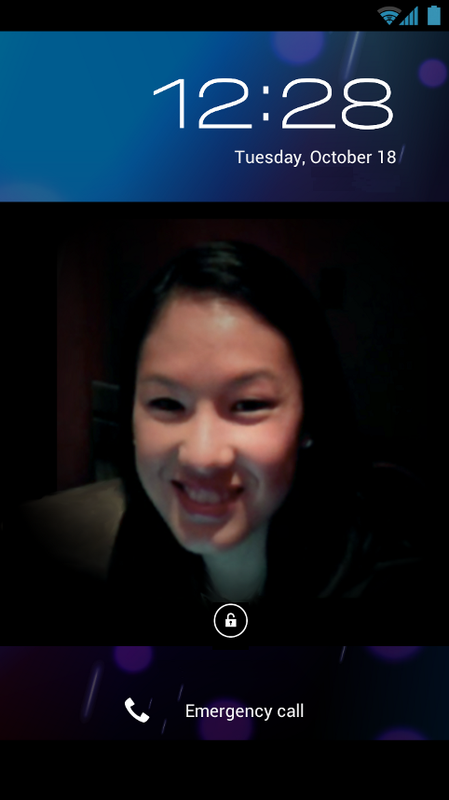 Outside of the Camera app, Live Effects is available during video chat in the Google Talk app. Users can now share what’s on their screens more easily by taking screenshots. Hardware buttons let them snap a screenshot and store it locally. 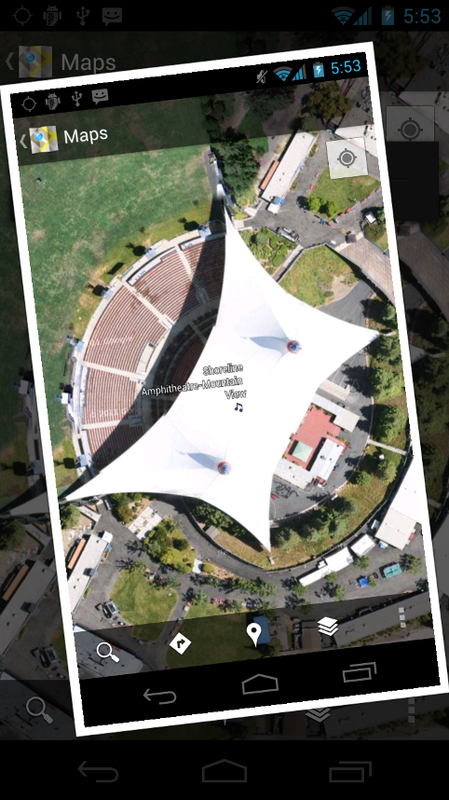 Afterward, they can view, edit, and share the screen shot in Gallery or a similar app. 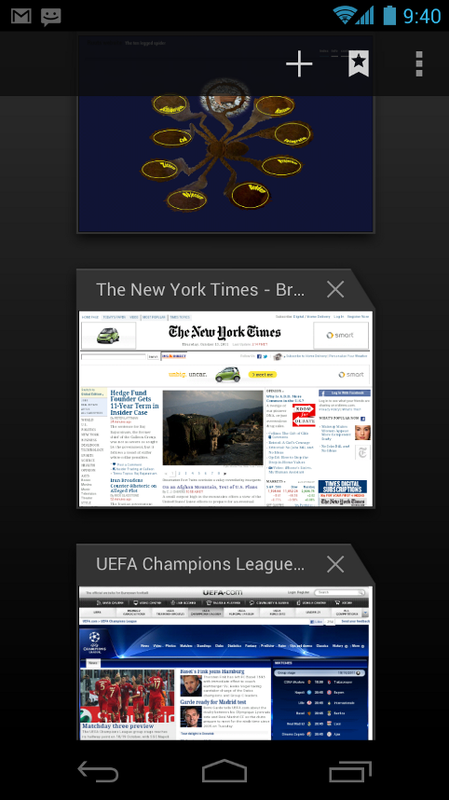 The Android Browser offers an experience that’s as rich and convenient as a desktop browser. It lets users instantly and manage sync Google Chrome bookmarks from all of their accounts, jump to their favorite content faster, and even save it for reading later in case there’s no network available. For sharing apps, Android Beam pushes a link to the app’s details page in Android Market. On the other device, the Market app launches and loads the details page, for easy downloading of the app. Individual apps can build on Android Beam to add other types of interactions, such as passing game scores, initiating a multiplayer game or chat, and more. Android 4.0 introduces a completely new approach to securing a device, making it even more personal — Face Unlock is a new screen-lock option that lets users unlock their devices with their faces. It takes advantage of state-of-the-art facial recognition technology to register a face and to recognize it later when unlocking the device. 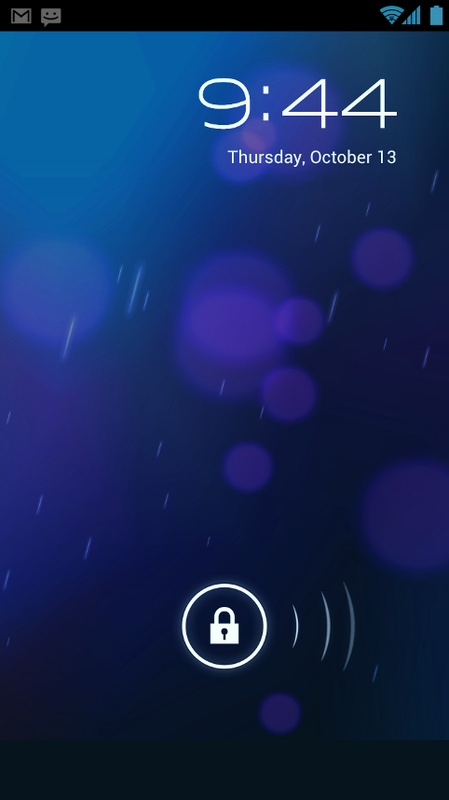 Users just hold their devices in front of their faces to unlock, or use a backup PIN or pattern. Support for Wi-Fi Direct lets users connect directly to nearby peer devices over Wi-Fi, for more reliable, higher-speed communication. No internet connection or tethering is needed. Through third-party apps, users can connect to compatible devices to take advantage of new features such as instant sharing of files, photos, or other media; streaming video or audio from another device; or connecting to compatible printers or other devices. 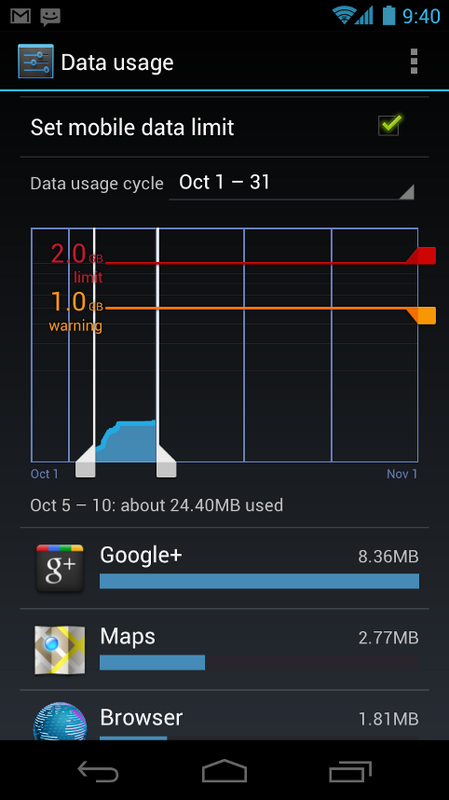 Android 4.0 also introduces built-in support for connecting to Bluetooth Health Device Profile (HDP) devices. With support from third-party apps, users can connect to wireless medical devices and sensors in hospitals, fitness centers, homes, and elsewhere. 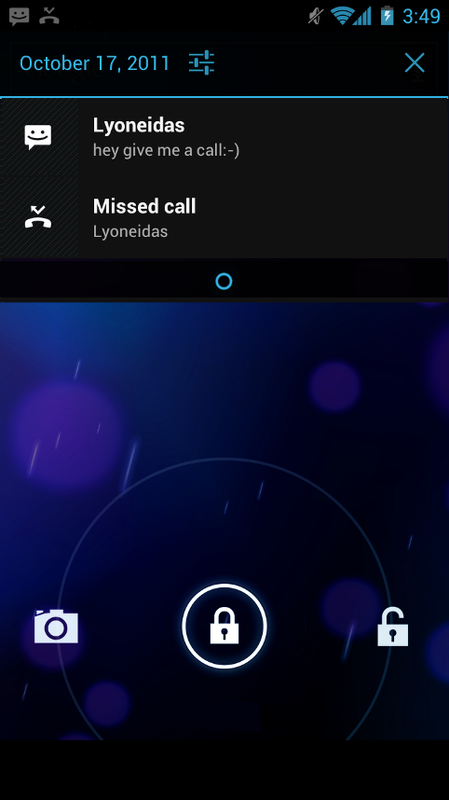 In addition, for connecting to higher quality Bluetooth audio devices, Android 4.0 adds support for Bluetooth Hands Free Profile (HFP) 1.6. 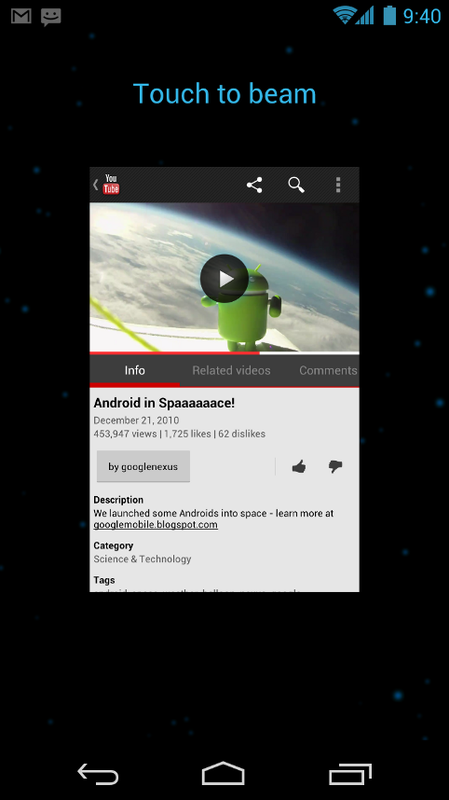 Android 4.0 extends social and sharing features to any application on the device. Applications can integrate contacts, profile data, and calendar events from any of the user’s activities or social networks. A shared social provider and API provide a new unified store for contacts, profile data, status updates, and photos. Any app or social network with user permission can contribute raw contacts and make them accessible to other apps and networks. Applications with user permission can also read profile data from the provider and display it in their applications. The social API lets applications store standard contact data as well as new types of content for any given contact, including large profile photos and recent activity feedback. Recent activity feedback is a standard way for applications to “tag” a contact with common activity, such as when the user calls the contact or sends an email or SMS message. The social provider uses the recent activity feedback as a new signal in ranking, such as for name auto-complete, to keep the most relevant contacts ranked closest to the top. 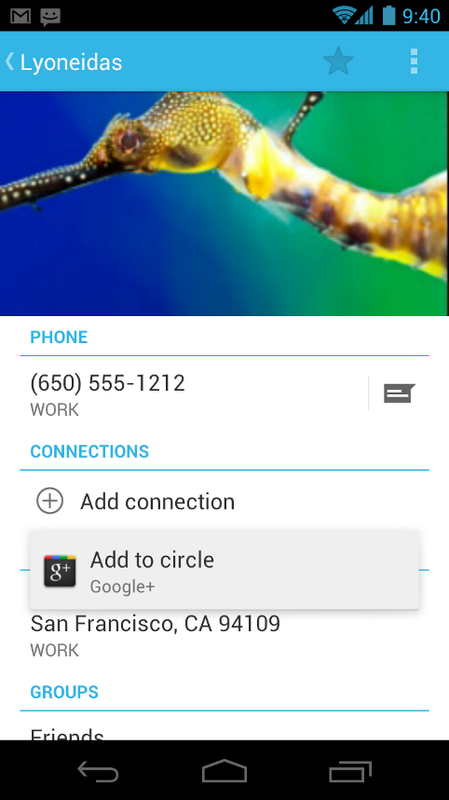 Applications can also let users set up a social connection to a contact from the People app. 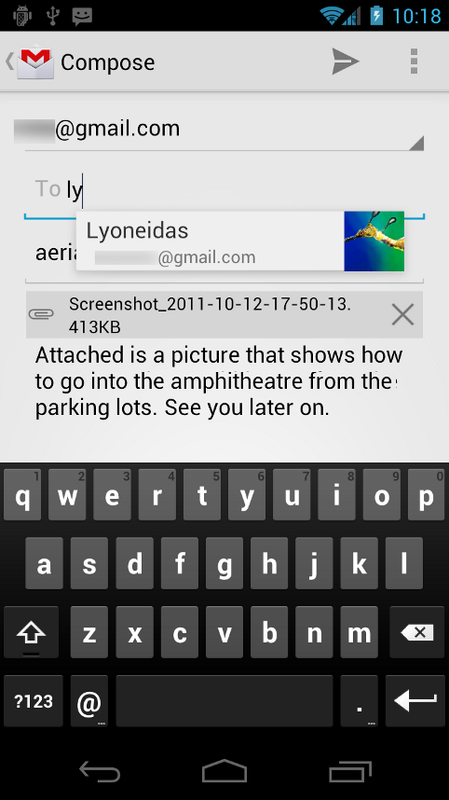 When the user touches Add Connection in a contact, the app broadcasts a public intent that other apps can handle, displaying any UI needed to create the social connection. With user permission, any application can add events to the shared database and manage dates, attendees, alerts, and reminders. Applications can also read entries from the database, including events contributed by other applications, and handle the display of event alerts and reminders. Using the calendar provider, applications can take advantage of event data sourced from a variety of apps and protocols, to offer innovative ways of viewing and managing a user’s events. Apps can also use of calendar data to improve the relevance of their other content. Even if developers do not add custom interactions based on Android Beam they can still benefit from it being deeply integrated into Android. By default the system shares the app’s Android Market URL, so it’s easy for the user to download or purchase the app right away. Developers can use a framework API to discover and connect directly to nearby devices over a high-performance, secure Wi-Fi Direct connection. No internet connection or hotspot is needed. Wi-Fi Direct opens new opportunities for developers to add innovative features to their applications. Applications can use Wi-Fi Direct to share files, photos, or other media between devices or between a desktop computer and an Android-powered device. Applications could also use Wi-Fi Direct to stream media content from a peer device such as a digital television or audio player, connect a group of users for gaming, print files, and more. 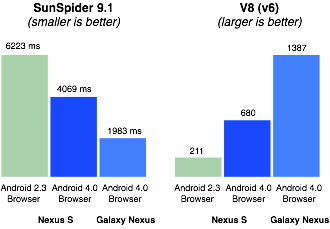 A new layout, GridLayout, improves the performance of Android applications by supporting flatter view hierarchies that are faster to layout and render. Because hierarchies are flatter, developers can also manage alignments between components that are visually related to each other even when they are not logically related, for precise control over application UI. GridLayout is also specifically designed to be configured by drag-and-drop design tools such as the ADT Plug-in for Eclipse.